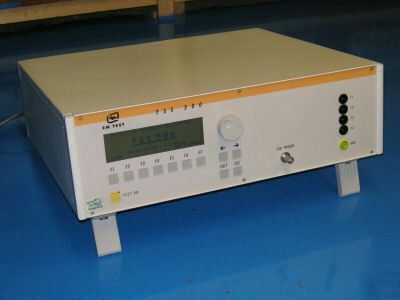 Em test tss 500 telecom surge generator simulator 4KV. Subject: Em test tss 500 telecom surge generator simulator 4KV. Not Fully Tested To Manufactures Specification. All Prices Are Subject To V.A.T. 17.5% (if applicable). Goods + Carriage + VAT = TOTAL PRICE.